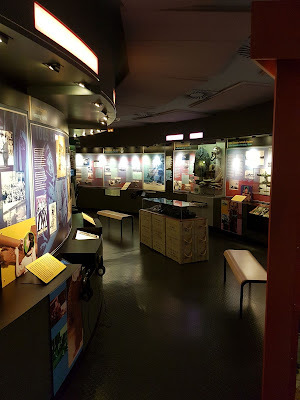 Today a report about another museum in Normandy. 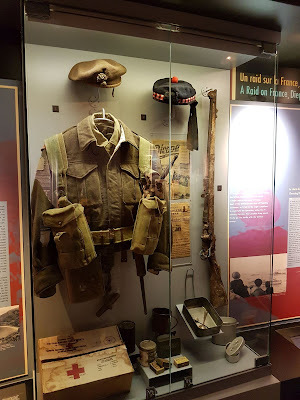 The Centre Juno Beach, the main museum of the Canadian forces. The amount of museums as well as the sites in Normandy make it a super place to visit. Thanks Chris. Yes. 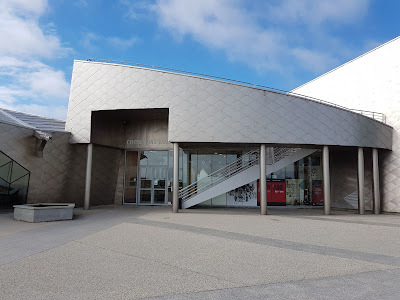 The museums in Normandy are really great, and ALL worth to visit.